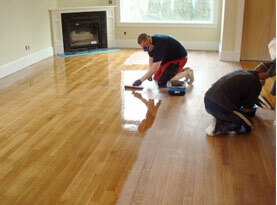 Nailed VS Glued & Floating Hardwood Flooring Installation in Round Hill VA? 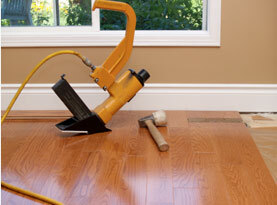 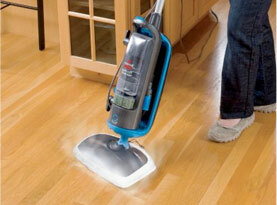 Hardwood Floor Look, Subfloor & Sound Considerations! 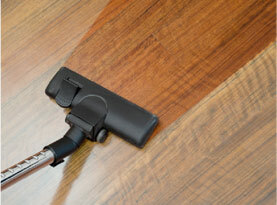 Cost Savings & Benefits of Dustless Hardwood Floor Refinishing in Winchester VA; Less Dust Means Less Allergy Flare Ups & Cleaning!